Simply Solar is a one-stop- shop solar company offering commercial building owners complete solar power solutions in the Nordics, now starting in Sweden and Norway. We develop, finance, install and operate solar installations on commercial rooftops. The customer only pays a monthly leasing fee and Simply Solar takes care of the rest. 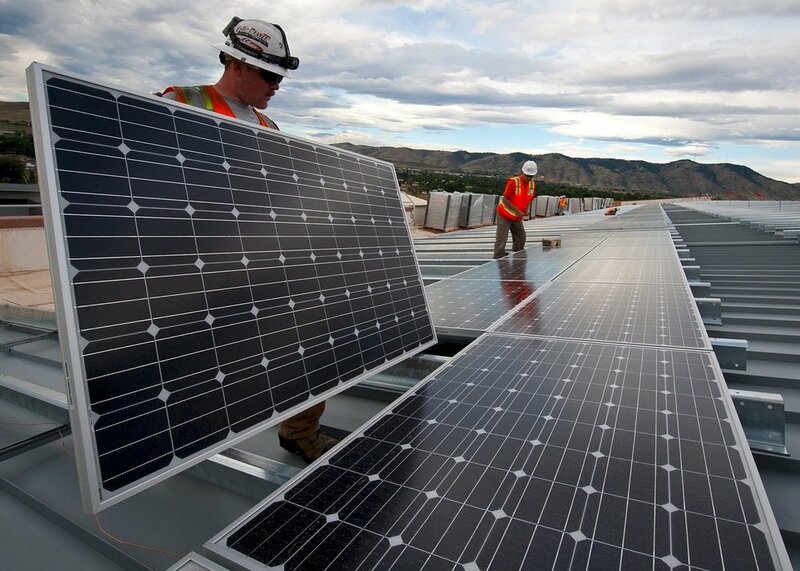 At the end of the leasing period, typically seven years, the customer can extend the lease and get an upgrade of the hardware to the latest technology, or the customer may purchase the equipment at a markdown, and enjoy the benefits of free, reliable and clean electricity for decades to come.